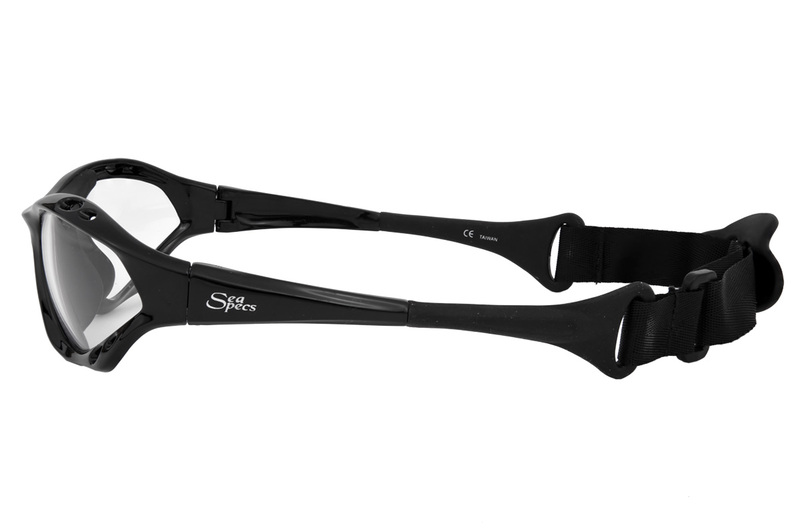 SeaSpecs Classic Crystal Specs feature black lightweight floating frames with NON-POLARIZED clear lenses that offer 100% UVA & UVB Protection. 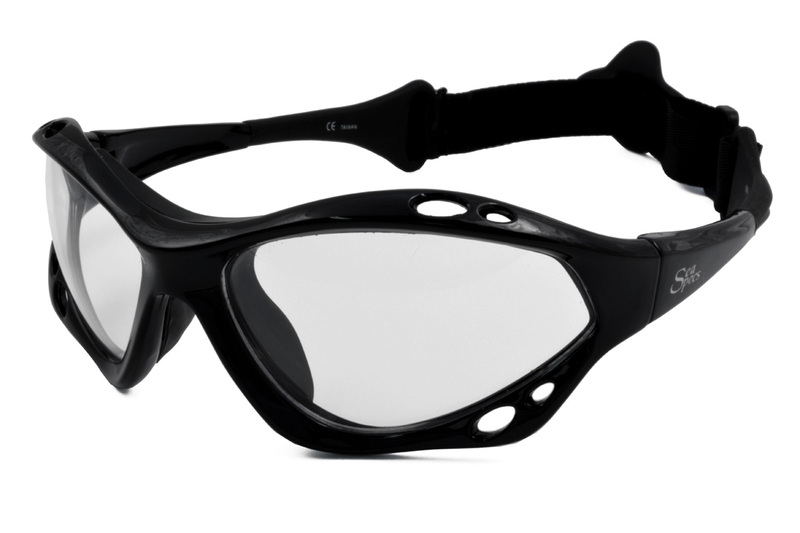 SeaSpecs Classic Floating Clear Sunglasses offers watersport specific sunglasses that provide protection from the wind and the sun's harmful rays. The Crystal's high quality, impact resistant clear lenses are non-polarized to provide 100% UVA/UVB protection from the sun's intensive rays. 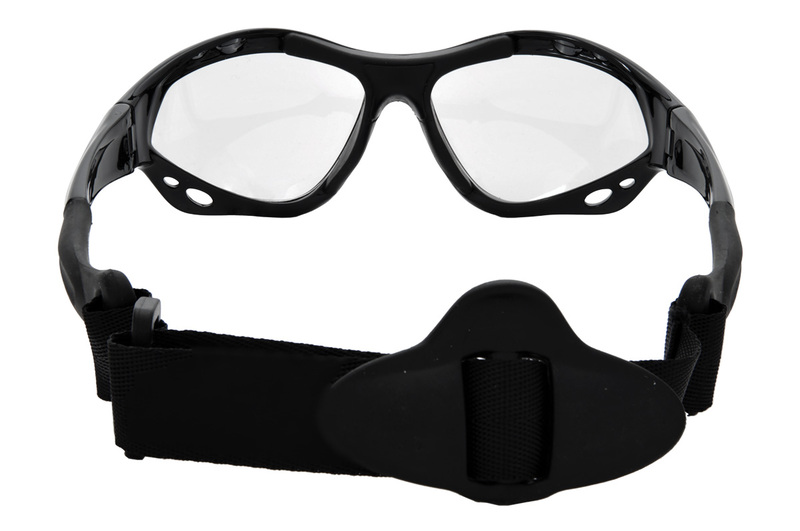 The secure strap system keeps the lightweight floating sunglasses comfortably on your head where they belong to protect you while you're in the water. 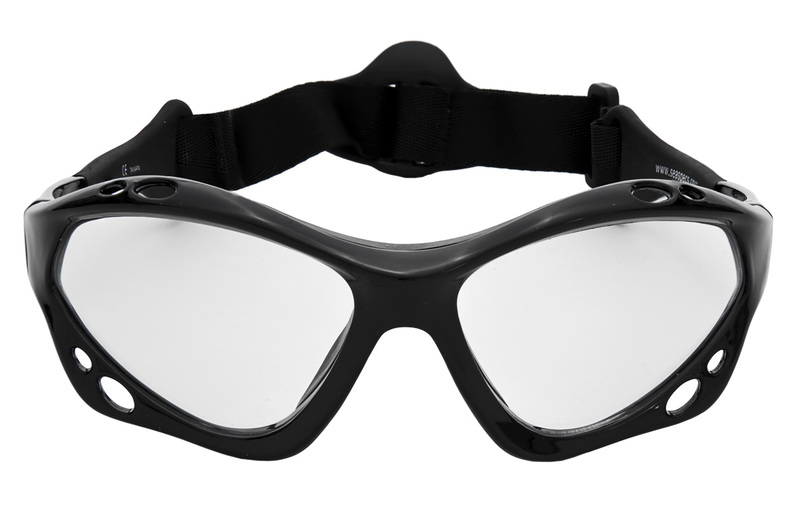 And SeaSpecs Classic float in the ocean so you may never have to lose your sunglasses again.